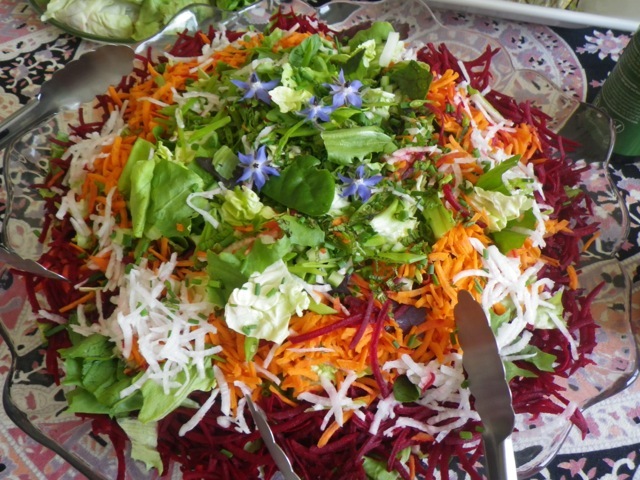 Back by popular demand - fine dining in the gardens followed by a guided labyrinth walk. Enjoy a delicious vegetarian meal and good conversation then walk it off in the 100’ diameter oyster shell labyrinth that glows in the moonlight. We are on the edge of the forest near the Trent river and it can be cool in the evening outside.